Michael is a Co-founder and Partner of Edge Real Estate Group, LLC. 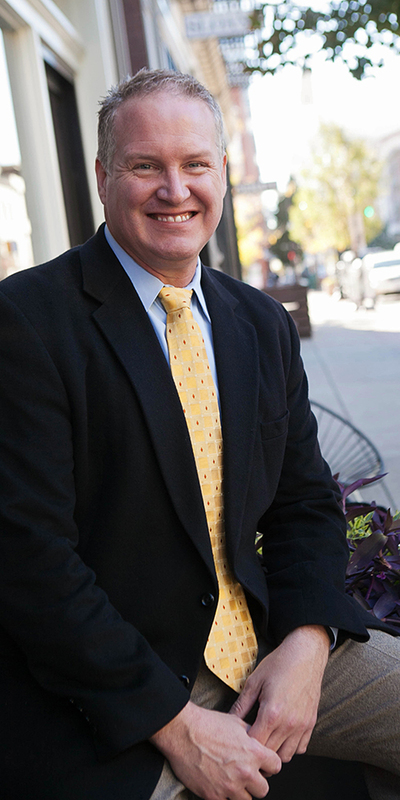 Michael has worked in the commercial real estate industry for over twenty years, primarily in retail and restaurant site selection, shopping center leasing and development. He is a frequent speaker at industry events and his articles have appeared in numerous real estate publications. Prior to founding Edge, Michael was a Vice President with Midland Atlantic where, in addition to tenant representation, he worked on neighborhood and anchored retail development projects. He has completed transactions in numerous markets across the Midwestern and the Southern U.S.
Michael holds a BA from Carleton College and an MBA from the Williams School of Business at Xavier University in Cincinnati, Ohio. He is an active member of the International Council of Shopping Centers and the University of Cincinnati Real Estate Roundtable. Michael is a past member of the Board of Directors of the Cincinnati Chapter of the Juvenile Diabetes Research Foundation.